Also available in paperback and audio. 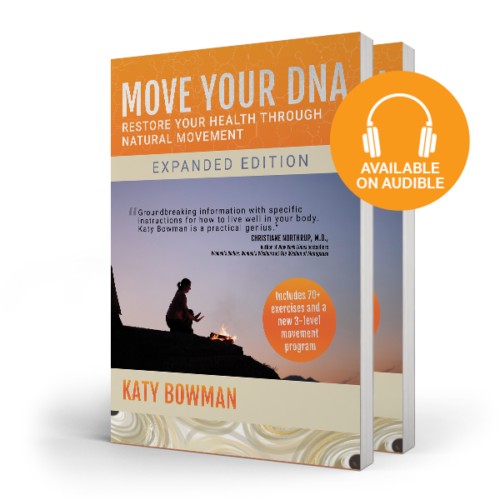 What if your lack of mobility isn't due to your age, but simply the number of years you haven't been moving well? Dynamic Aging presents a new paradigm in senior fitness: your age isn't responsible for your lack of mobility; your habits are! 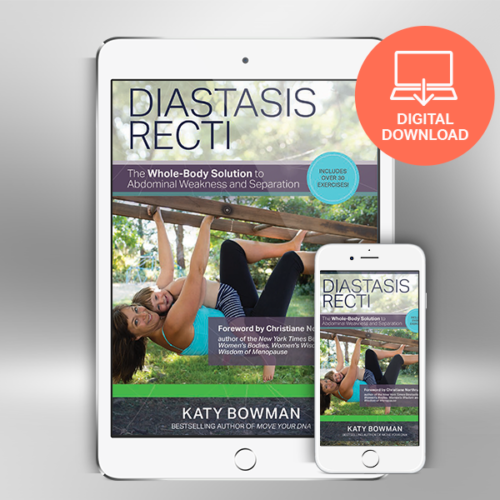 Katy’s over 20 exercises are straightforward, require no special equipment, and include modifications for readers of all fitness levels, and for those with joint replacements. 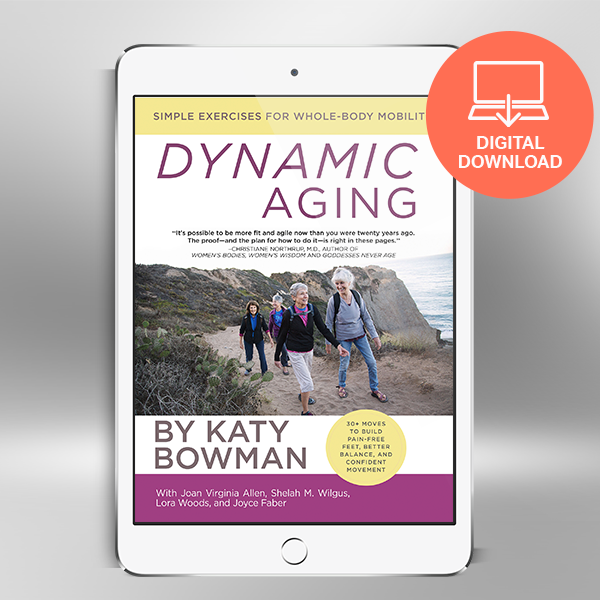 Dynamic Aging is filled with stories and advice from Katy’s co-authors, Joan Virginia Allen, Joyce Faber, Shelah M. Wilgus, and Lora Woods. 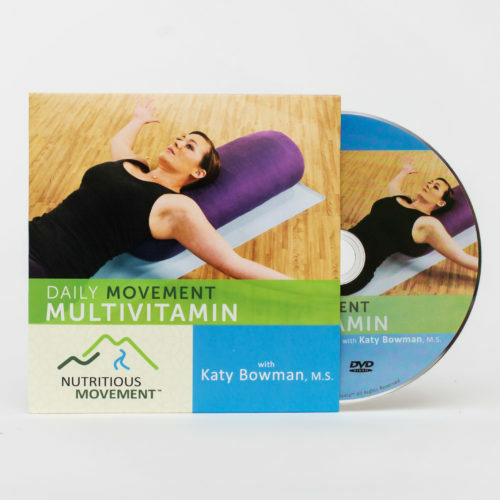 They are four septuagenarians who have been following Katy’s program for a decade, avoiding surgeries, eliminating pain, and regaining freedom and ease in their bodies they thought they had lost permanently to "old age." From hiking mountains to climbing ladders and walking on cobblestones with ease, each of these women embodies the book’s message: No matter where you’re starting, if you change how you move, you can change how you feel. Ebooks can be downloaded and read on all desktops and laptops (Mac and Windows) that have the ability to unzip the files and a reader. 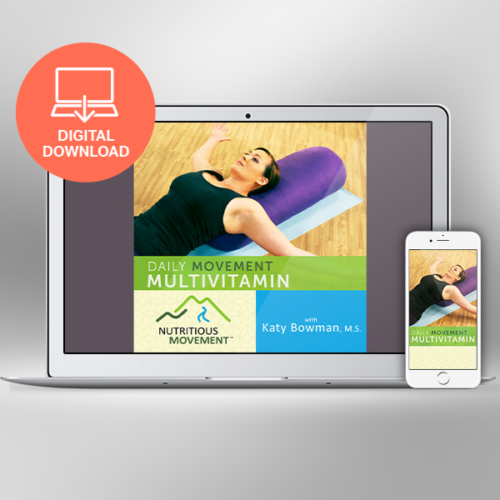 Ebooks can be downloaded directly onto most non-Apple mobile devices. Ebooks cannot be downloaded directly to Apple iPhones, iPads, and iPods. Apple only allows direct downloads to its iDevices via iTunes or other approved providers. Customers must first download to a computer and then synch to an Apple iDevice via an app like iTunes or Dropbox. Customers may read our ebooks on a Kindle, but must first transfer the mobi file from their computer/device to the Kindle. For a Kindle device and the Kindle app on mobile devices, email the file to your Kindle account (the address can be found in your Kindle email settings). To load from your laptop or desktop computer, simply transfer the file via USB cable.